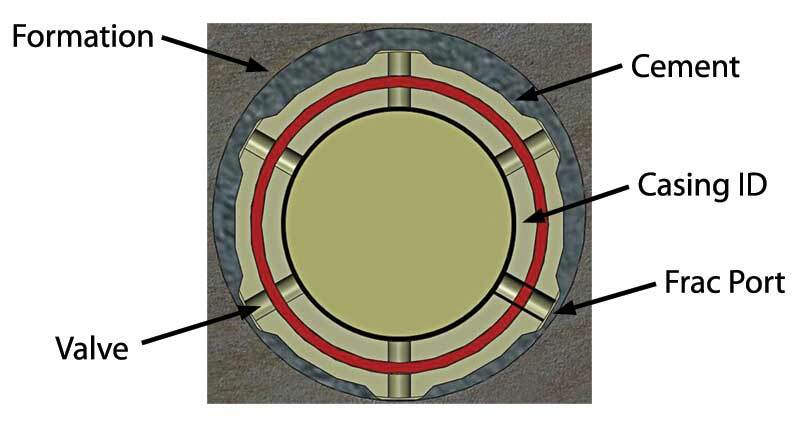 Figure 1: This cross-sectional view shows the six raised centralizers on the outer diameter of the coiled-tubing-enabled frac sleeve. Each centralizer contains a frac port that is isolated by a valve. 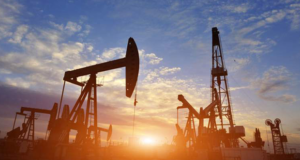 The Bakken shale formation represents one of the most recent production giants discovered in North America. 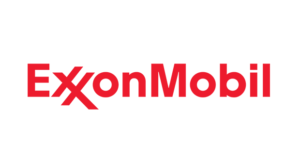 The US Geological Survey (USGS) estimates that the Bakken contains a mean of 7.4 billion bbl of undiscovered, technically recoverable oil – a twofold increase from the agency’s assessment in 2008. At the end of 2013, the US Energy Information Administration (EIA) stated that the US side of the Bakken – North Dakota and Montana – had total wellhead output of more than 1 million bbl of oil/day. 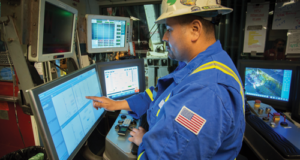 While this prolific output may represent a boom for Bakken operators, it has not halted their search for more economical and efficient completions techniques and technologies. 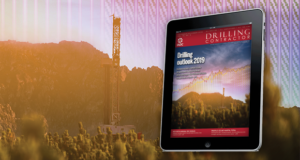 Two primary completion methods are widely used to divide the lateral section of the wellbore into isolated stages that are sequentially stimulated. The first method installs ball-activated frac sleeves (BAFS) with the casing string to provide annular isolation and set up multiple frac compartments in the lateral. 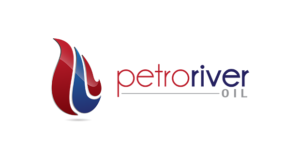 The fracturing process begins after the BAFS completion is installed by gaining communication to the reservoir through float equipment or through a pressure-activated frac sleeve at the toe of the wellbore. When the first stage is pumped, a specifically sized frac ball is pumped downhole and lands on a ball seat. This builds up pressure above the seat to open the frac sleeve and provide isolation inside the casing between the two compartments, which diverts the fluid out the newly exposed ports. This process is repeated for subsequent stages with frac balls dropped, from smallest to largest, to sequentially open BAFS moving from the toe to the heel of the wellbore. 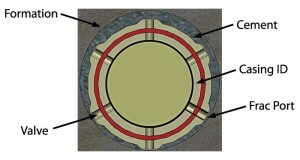 The second method, plug-and-perf, uses composite frac plugs to achieve isolation between stages. The plugs are pumped down and set via wireline, after which a section of casing above the plug is perforated, and the formation is hydraulically fractured through the newly created casing holes. This process is repeated, and after all stages have been hydraulically fractured, the plugs are milled out prior to producing the well. 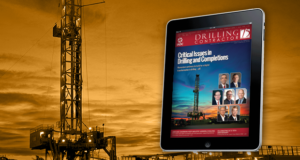 While both methods successfully isolate each compartment of the wellbore during a frac job, they can have operational challenges that limit their efficiency in certain applications. 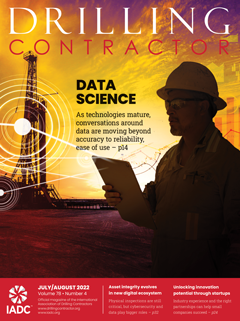 An operator conducting a 19-stage frac job in a Bakken shale well in Montana needed an alternative to conventional stimulation methods. Surface casing (7-in., 29-lb/ft) was installed and cemented to a depth of 8,130 ft. 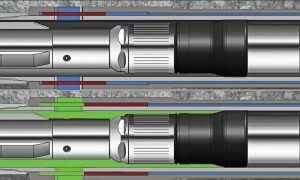 The horizontal section was kicked off at 7,313 ft and drilled to a TD of 11,959 ft at a true vertical depth (TVD) of 7,870 ft. To avoid the risks of inefficient zonal isolation and long drillout times for plugs in this long lateral, the operator selected a coiled tubing-enabled frac sleeve (CTFS) system. A CTFS is a pressure-balanced valve that is activated with a packer bottomhole assembly (BHA) via coiled tubing (CT). It is installed and spaced out like a BAFS and can be installed with open-hole packers or cemented in place to provide annular isolation between stages. However, the CTFS does not rely on dropping balls to activate but rather hydraulically applied pressure. There are six raised centralizers on the outer diameter (OD) of the CTFS, each containing a frac port that is isolated by a valve. Figure 1 provides a cross section. opens, uncovering the frac port. With the packer BHA on depth, weight is transmitted to set the packer assembly and provide pressure differential. Figure 2a shows the packer set in the CTFS and the valve closed, with the gauge showing no differential pressure applied to the balanced piston in the CTFS. The valve in the CTFS cannot shift open until the packer BHA is set between the two ports, maintaining the balanced condition. A color change in Figure 2b represents the applied pressure to the valve and packer BHA to shift the sleeve open. Opening of the valve uncovers the frac port, which serves as the conduit for stimulation fluid to inject into the formation. 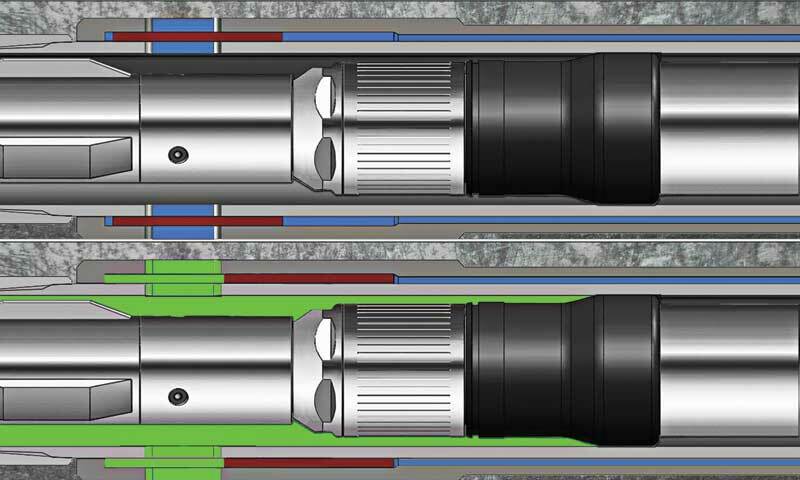 The packer BHA serves not only to open the sleeve but also to provide isolation from the previously fractured stages of the wellbore. After the flush, a straight pull on the BHA with the CT equalizes pressure across the packer and allows it to move freely to the next sleeve to repeat the process until all stages are completed. In the 19-stage Montana well, CTFS systems were deployed on 4 ½-in., 11.6-lb/ft casing with a targeted spacing of 200 ft between each sleeve. The liner was conventionally cemented in place with a liner hanger and liner top packer assembly placed in the vertical section of the 7-in. surface casing. The packer BHA included a 2-in. coil connector, a disconnect, an upper memory gauge carrier, a blast joint, a perforator, a mechanical set packer, a spacer joint, the mechanical casing collar locator and a lower memory gauge carrier. The memory gauges afforded measurements of pressure and temperature inside the CT, annular conditions above the packer and wellbore parameters below the packer. Baker Hughes served as a single point of contact for project management related to pressure pumping, CT and downhole tools. 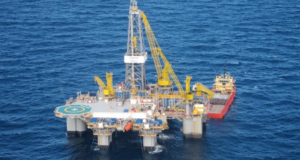 This approach aided pre-job planning of all the services and streamlined frac job execution. 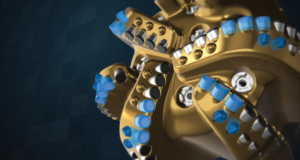 Proprietary CT software was used during job planning to determine the depth and available weight that could be applied to the packer BHA to ensure proper setting at the toe section of the well. Additional modeling determined the worst-case scenario in the event of a screen-out. 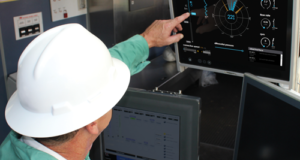 Clean-out contingencies were on hand for reference by the field personnel, and CT engineers were on location to refine the models to account for real-time changes downhole. The packer BHA’s initial run in hole was designed to ensure wellbore/casing integrity before the fracturing treatment commenced. Pressure tests were conducted at different depths: at 150 ft to successfully pressure up to 2,000 psi, at the base of the tie-back string to ensure tie-back integrity to 7,000 psi, and at 11,890 ft to test the entire casing string and tie back to 7,000 psi. Following the pressure tests, hydraulic fracturing operations commenced by positioning the CT BHA on the first CTFS at 11,833 ft. The packer BHA was set, and hydraulic pressure was applied to shift the valve into the open position to allow access to the formation. Stage-one fracturing operations went as planned. A screen-out occurred during the second stage, and the contingency clean-out plan was engaged. This called for shutting down the frac pumps and opening the well in a controlled fashion. Fluid was circulated down the CT and up the annulus at a rate designed for optimal clean-out and proppant/solids removal from the well. 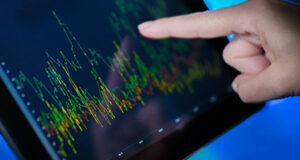 Returns were continuously monitored during this process through flowback equipment. When the clean-out was completed, the BHA was moved to the next sleeve to continue the frac program. Figure 3: Pressure and temperature readings for the third fracturing stage indicated that the bottomhole temperature (BHT) during the treatment decreased from 148°F to 94°F, a 54° drop. The third stage was completed successfully, but a second screen-out occurred during the fourth stage. The same contingency plan was employed to clean the screen, but a cold front moving through the region required removal of the packer BHA and to shut down operations for 48 hours until the weather improved. At the time of the shutdown, four stages had been completed, two of which had screened out. During the shutdown, pressure and temperature data from the tool memory gauges were analyzed. Initial pressure and temperature readings from the first run showed a bottomhole pressure (BHP) of 3,475 psi, which was expected and correlated strongly with the hydrostatic gradient for the well’s TVD. However, the bottomhole temperature (BHT) of 180°F was 17° lower than the expected value from pre-job modeling. Because the memory gauges remained in hole during the fracturing treatments, the change in BHT and BHP during each frac stage was observed and quantified. Figure 3 plots pressure and temperature for the third stage. The temperature data collected indicate that the BHT during the treatment decreased from 148°F to 94°F, a 54° drop. 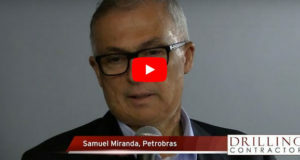 The decrease was attributed to the cool-down effects on the wellbore due to the cooler crosslinked fracturing fluid being pumped down from surface at an average rate of 6 bpm. After operations resumed, the remaining 15 stages were fractured in a single trip in approximately 30 hours. Three frac stages screened-out during this trip, for a total of five screen-outs during the entire operation (stages 2, 4, 5, 8 and 16). The effects of screen-outs were minimized, resolved swiftly because of the CT, BHA and the predetermined contingency plan. Total clean-out time for the five screen-outs was 14.4 hours, with stages 2, 8, and 16 each being cleaned out in approximately 1.5 hours. The short recovery time minimized NPT. 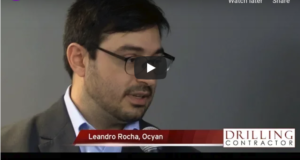 The drop in screen-out rate percentage, from 50% for the first four stages to 20% for the remaining 15, was largely thanks to analysis of the bottomhole conditions as recorded by the memory gauge devices during the first phase of the operation. Because the BHT was significantly lower than the initial predicted value of 197°F, the initial fracturing fluid formulation – which is highly temperature-dependent – had a less-than-optimal loading of gelling agents, crosslinkers, buffer and breakers. The fracturing fluid’s design was modified to account for the lower BHT for the subsequent 15 stages. Polymer loadings, crosslinker concentrations and breaker loading were all changed to improve the creation of fracture channels and foster better frac fluid cleanup during the flowback stage. These changes also significantly lowered the likelihood for screen-out. 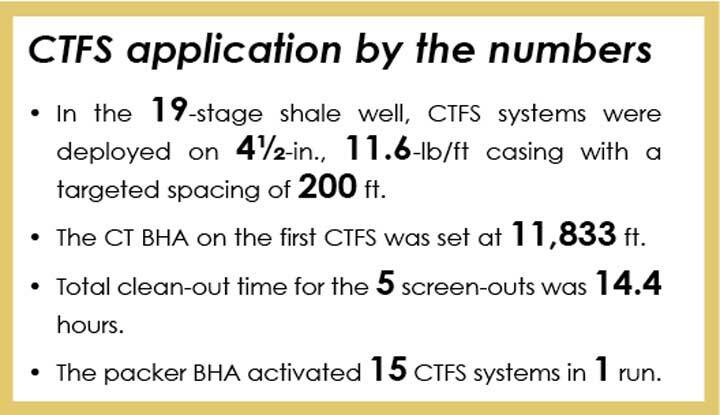 The use of CTFS enabled efficient, targeted hydraulic fracturing operations for the 19-stage Bakken shale well. 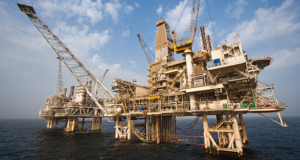 The packer BHA reliably and repeatedly activated 15 CTFS systems in a single run to reduce operational downtime, and the packer showed little wear after multiple cycles of pressure, sand, chemical exposure, temperature and abrasion. In other deployments, up to 36 set/unset cycles have been performed without the need to recover the packer. Project management and pre-job planning contributed to the successful completion, and the single service provider on location streamlined on site communication to enable faster decision-making. 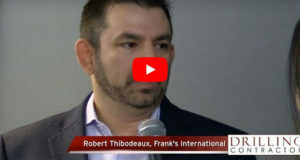 The use of downhole temperature and pressure memory gauges helped assess fracture performance, perform diagnostics and make changes to the frac fluid design to reduce screen-out rates and improve proppant placement in the formation. 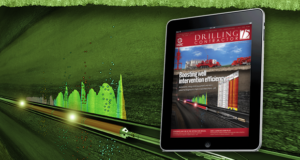 This completion method enables operators to use memory gauges to gain information on downhole conditions during fracturing operations. With this knowledge, completion designs and cementing practices in the lateral can be optimized to achieve the desired effect. This article was adapted from SPE 166511, “Targeted Annular Hydraulic Fracturing Using CT-Enabled Frac Sleeves: A Case History from Montana’s Bakken Formation,” presented at the 2013 SPE Annual Technical Conference and Exhibition, New Orleans, La, 30 September – 2 October.